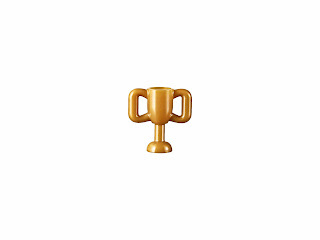 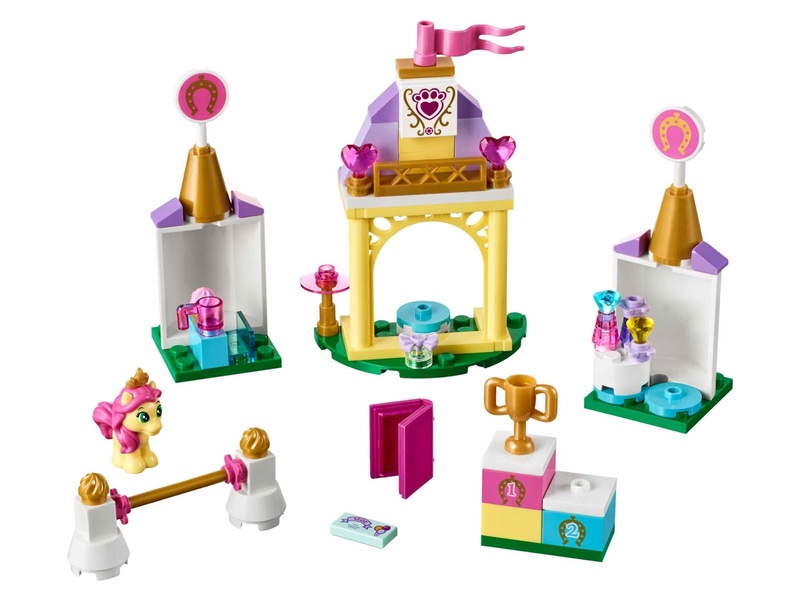 come with a petite's royal stable. 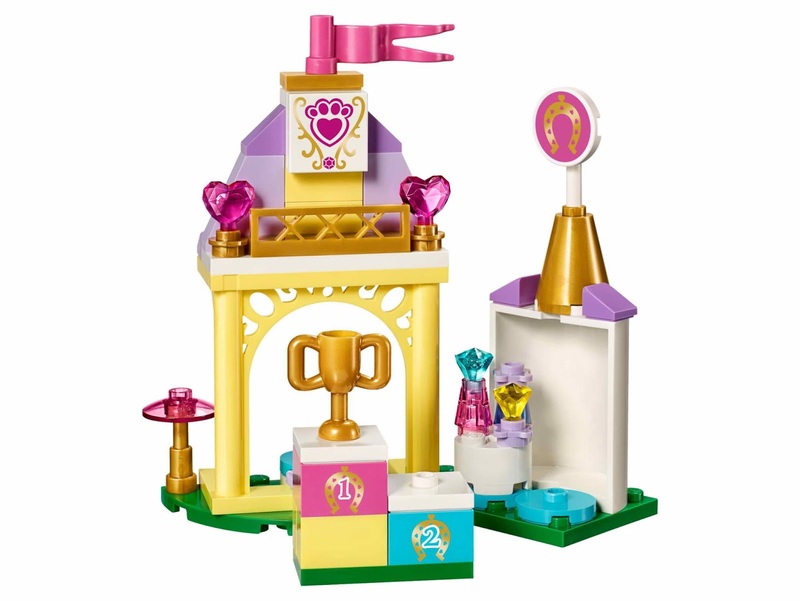 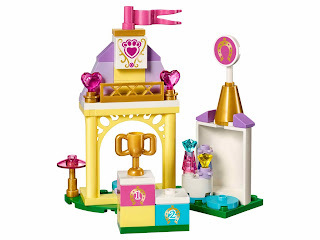 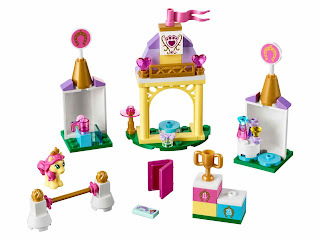 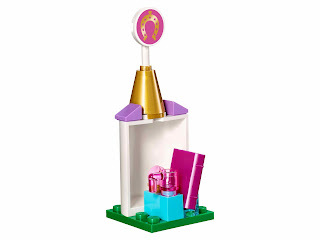 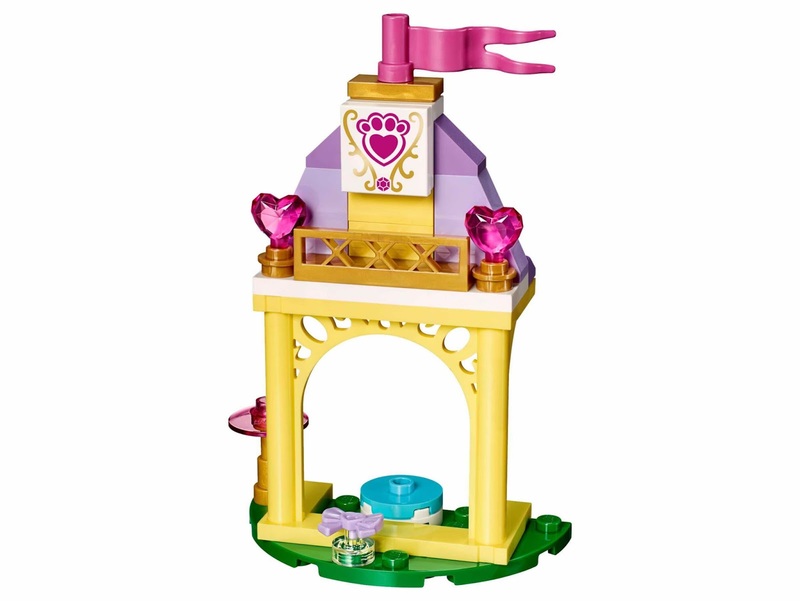 the stable has a relaxation area, a beauty tower, a reading tower, a podium and a show jump. 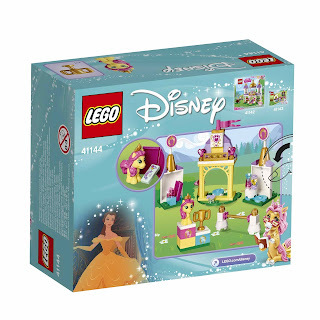 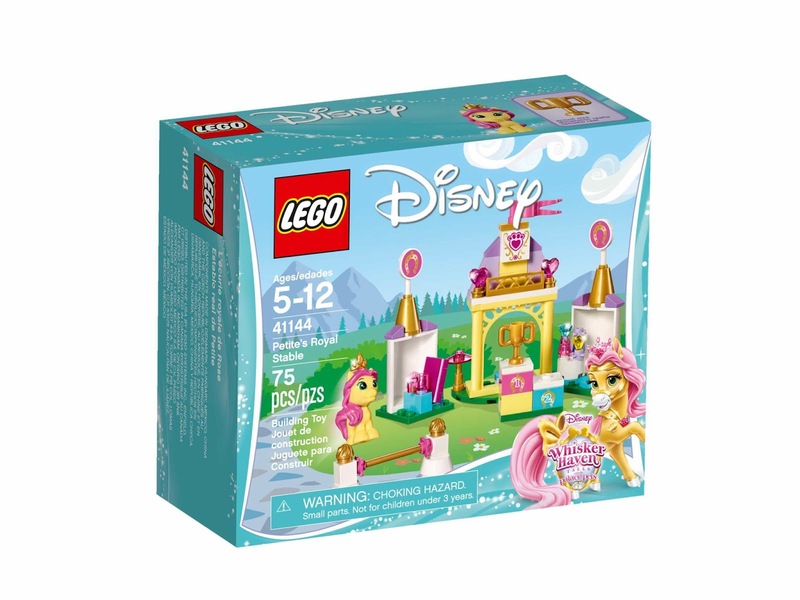 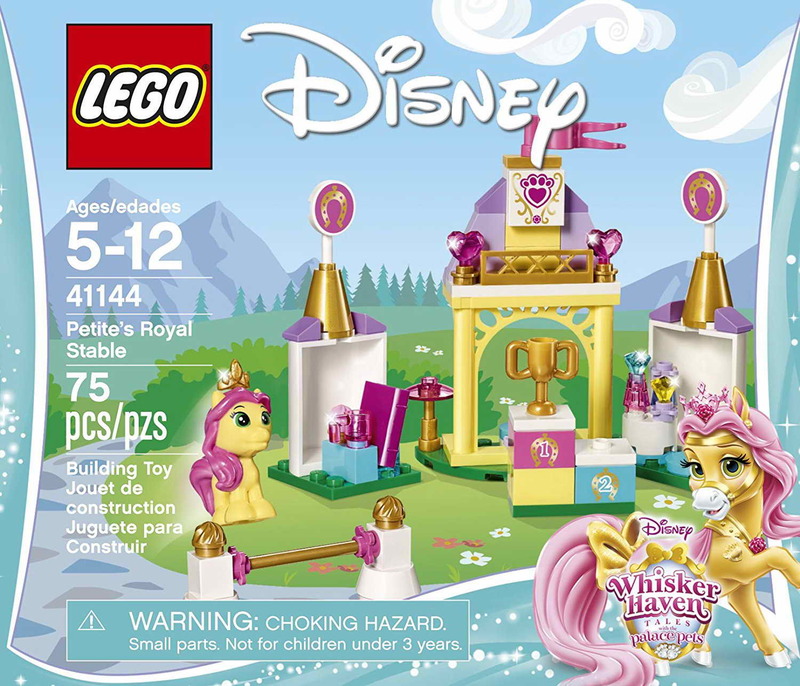 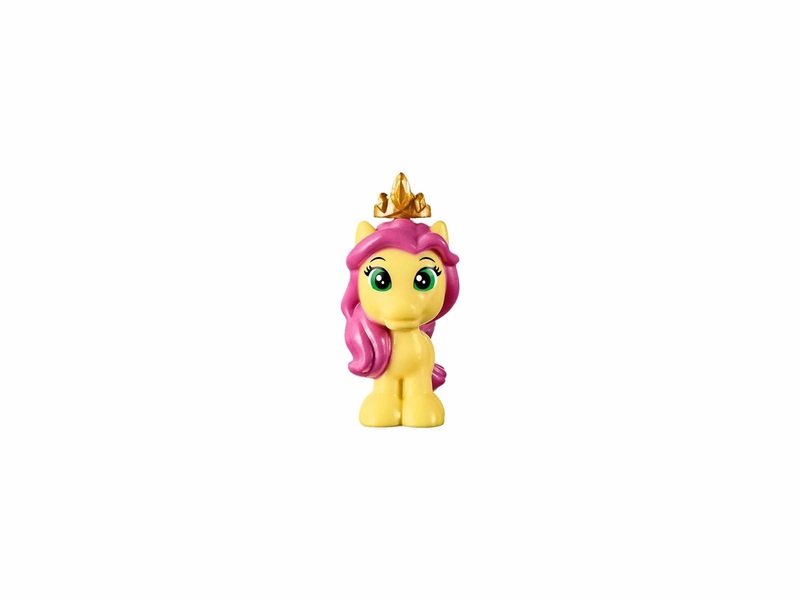 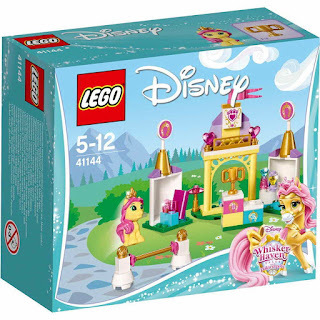 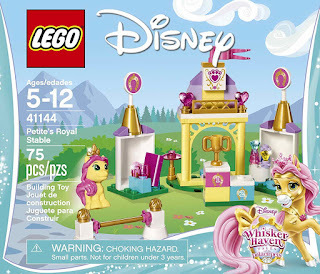 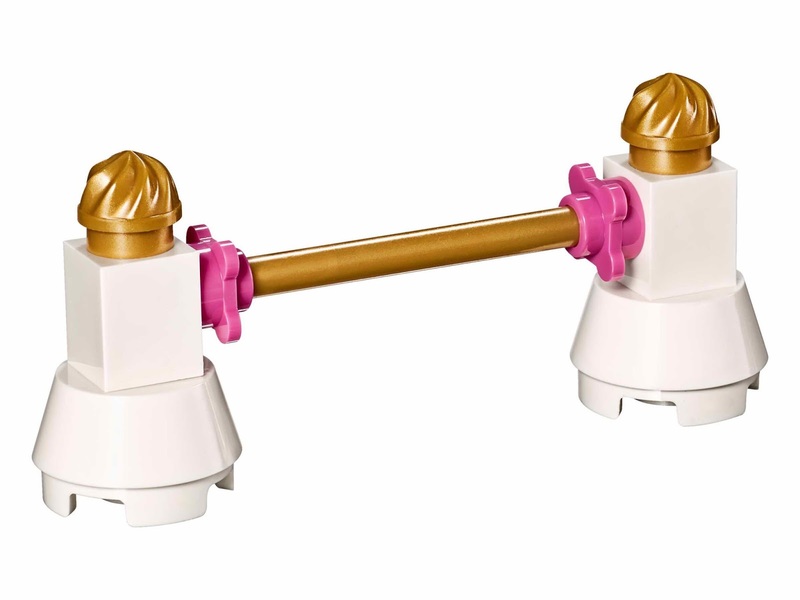 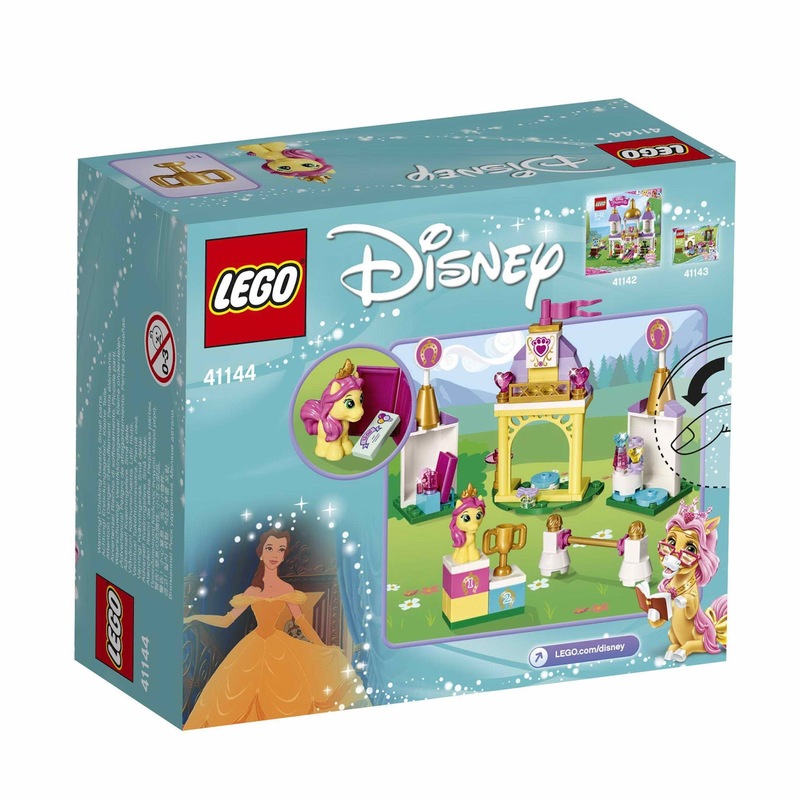 also included belle's pony petite.